It’s that time of year again when we just can’t resist sharing our take on home decor trends. 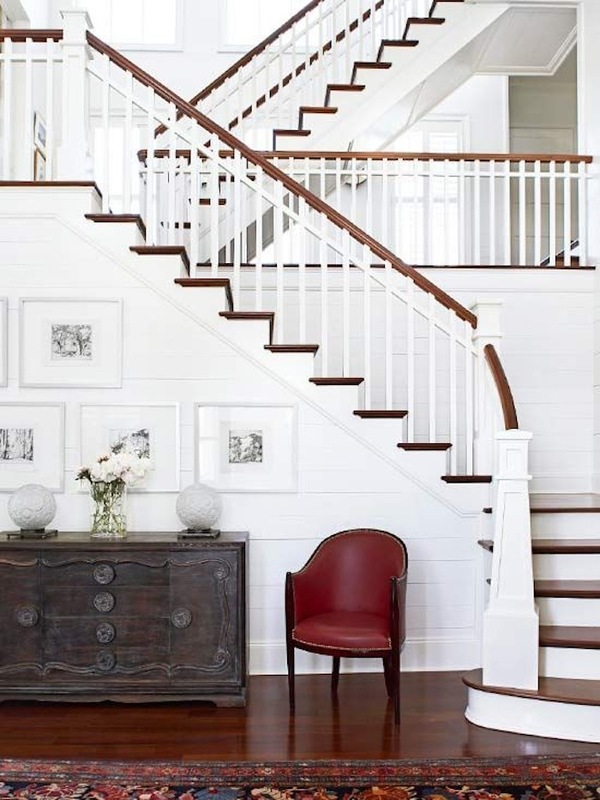 At least for now, 2015 seems to be all about color, from Pantone’s Color of the Year Marsala to the continuing gray trend for every room of the home. There isn’t anything quite like decorating a home and making it your own. You shop furniture by room, and piece by piece it all comes together. 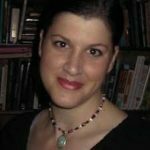 Although I must admit there are times that I feel like I would love to have the chance to start a fresh at a new house and install a completely different vibe. I guess there is no harm in looking, I’ve just been checking out a realtor Vancouver! As you’ll notice there’s something for everyone in this years color trend reports. 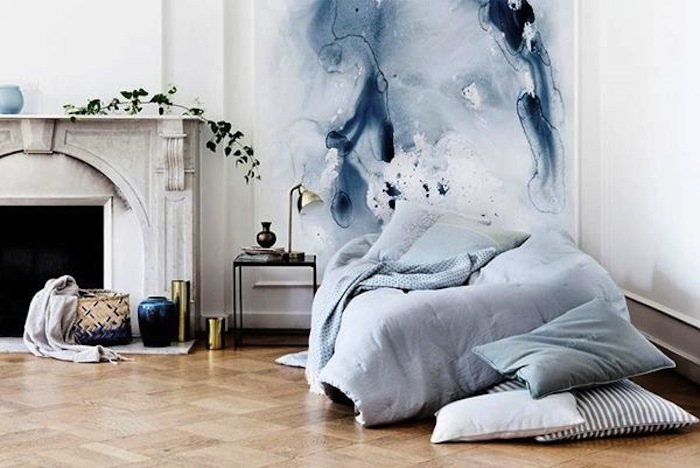 We love the many ways nature is finding its way into interior spaces and most of all we’re captivated and inspired by the fabulous watercolor textiles that seem to be everywhere we look. 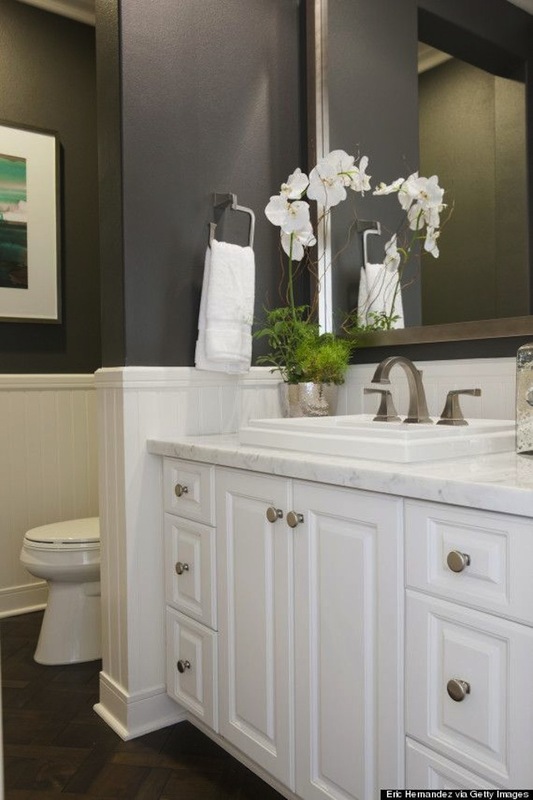 Here are a few of our favorite home decor trends for 2015. 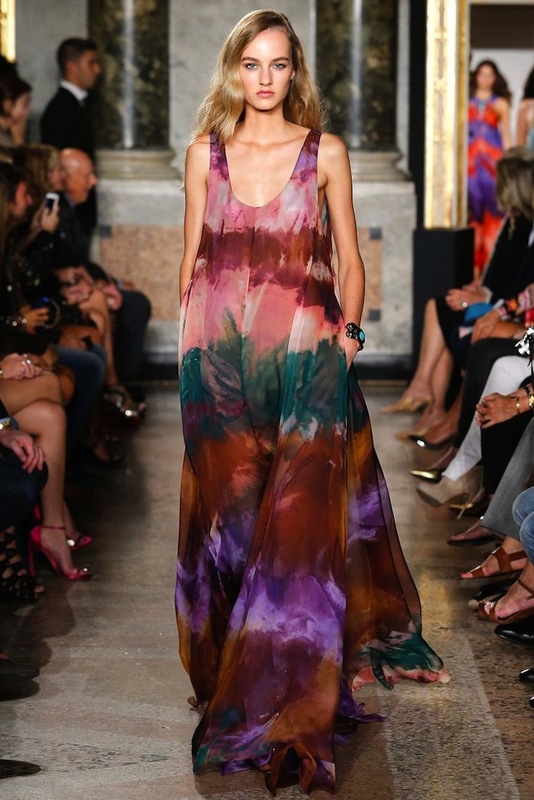 It is often said “first the runway, then the showroom.” So, our look at top home decor trends for 2015 begins here with a long flowing dress from Emilio Pucci’s Spring 2015 Ready-to-Wear Collection. Note the color and the dreamy watercolor look. 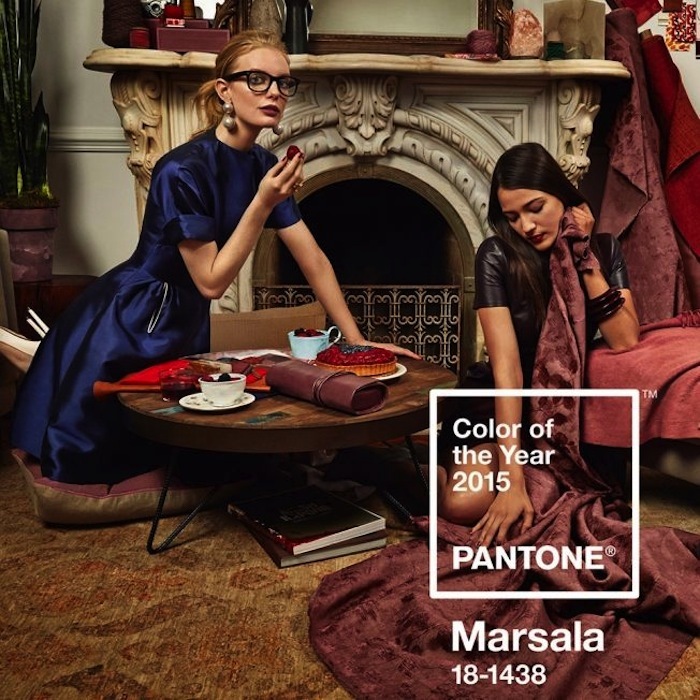 Pantone’s Color of the Year 2015 Marsala is an earthy yet elegant hue inspired by the wine it’s named after. From runway to room … it’s easy to add a bit of Marsala’s rich look with a leather chair and hand-woven rug. A well placed rug can be a really effective way of adding a bit of spice to your liviing space, and you might want to have a look at somewhere like Bazaar Velvet official if you’re looking for a nice new decor item for your living room. 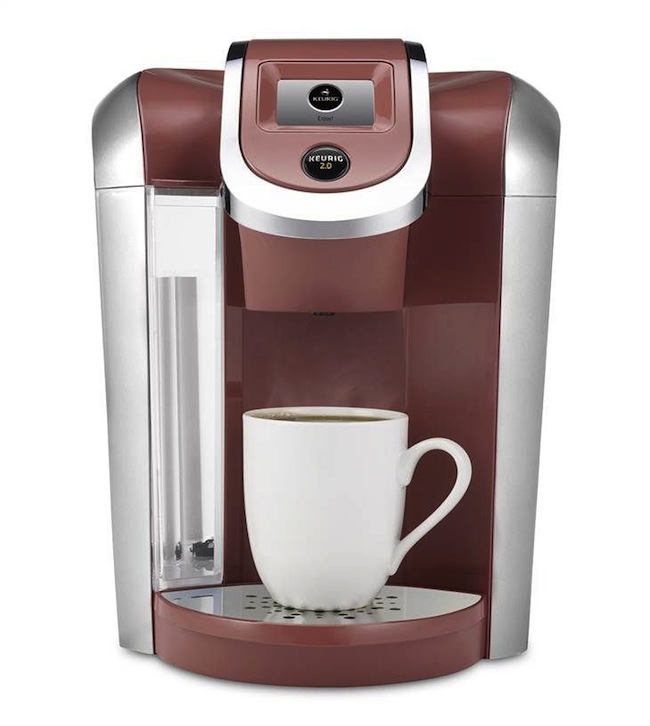 And into the kitchen … with the likes of this Keurig coffee maker soon available in Marsala. Colorful small appliances seem to be making a comeback. Be sure to check out all the choices online or in your local brick and mortar stores. Up next is a trend that continues from last year, nature in home décor, but here it’s bolder with oversized motifs. 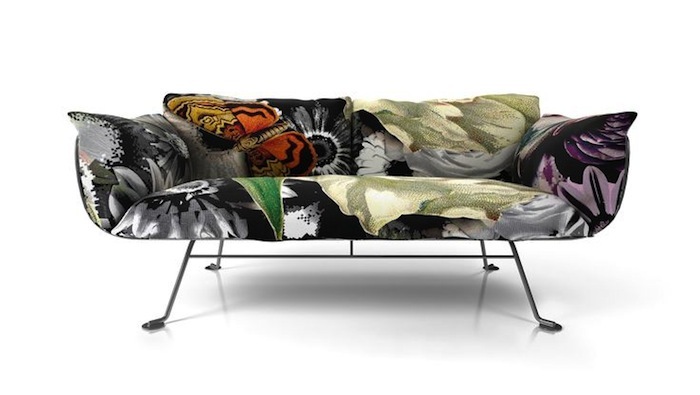 Design master Marcel Wanders created this compelling Nest Sofa for Moooi. Blown out blossoms offer the perfect landing spot for a colorful butterfly. Back to color…these beautiful hues are part of Benjamin Moore’s Color Trends 2015. 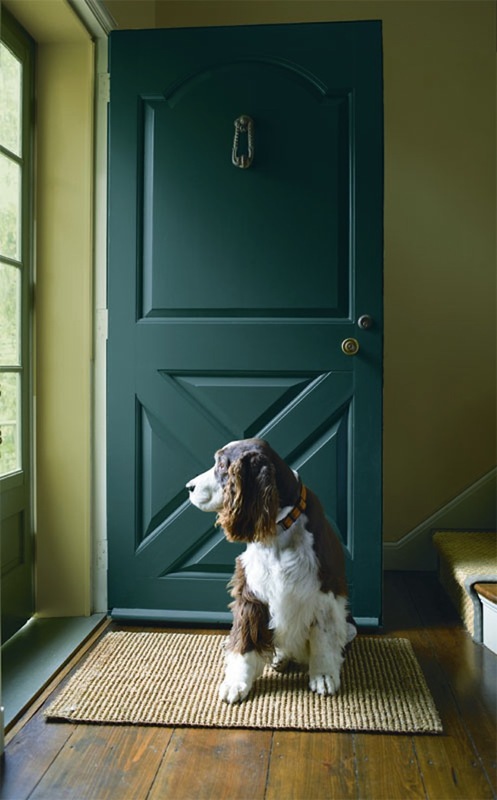 Jack Pine (on the door) and Timothy Straw (on the wall) join the paint company’s color of the year Guilford Green in this year’s report. Here’s an entirely different (more serene than the Nest Sofa above) way to bring the beauty of nature into indoor spaces. 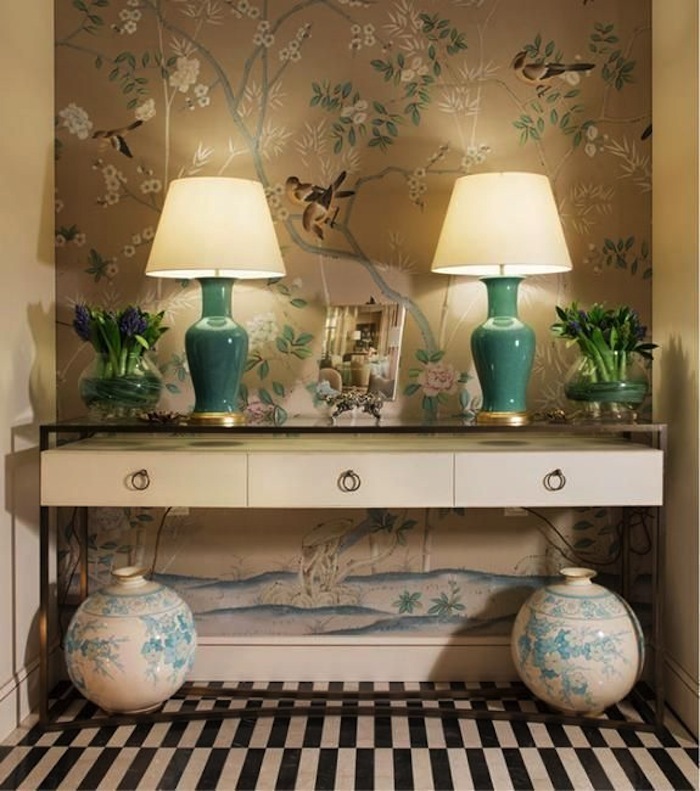 This charming bird and vine wallpaper and the entryway niche in which it’s seen uses blues and blue-greens to great advantage. We’re seeing beautiful blue hues everywhere. From the palest of pales to dark, almost black blues, you’ll find just about any shade you’re drawn to. In addition, watery blues and blue-greens to stormy hues are showing up far beyond coastal rooms. If you love the fabulous look of flowing watercolor paints, you’ve probably already noticed this trend. 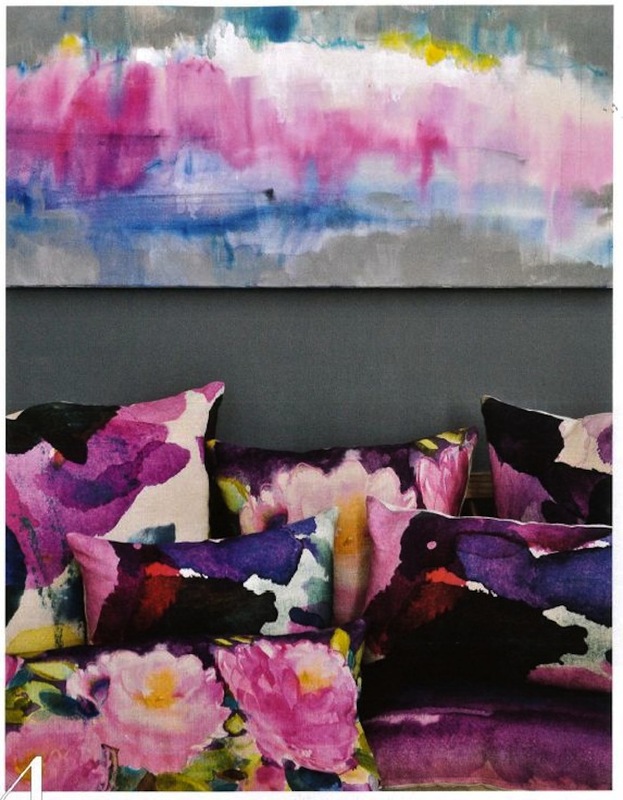 No matter your color palette, you should be able to find bold wall art, textiles for both home and fashion to suite your design aesthetic. These are some of our favorites so far. Think it’s time to accept gray as the not so new neutral? Obviously, it’s not just a passing fad—gray is here to stay. Now it’s gone into the bath and onto to the walls. We think this is the perfect shade of gray. How about you? 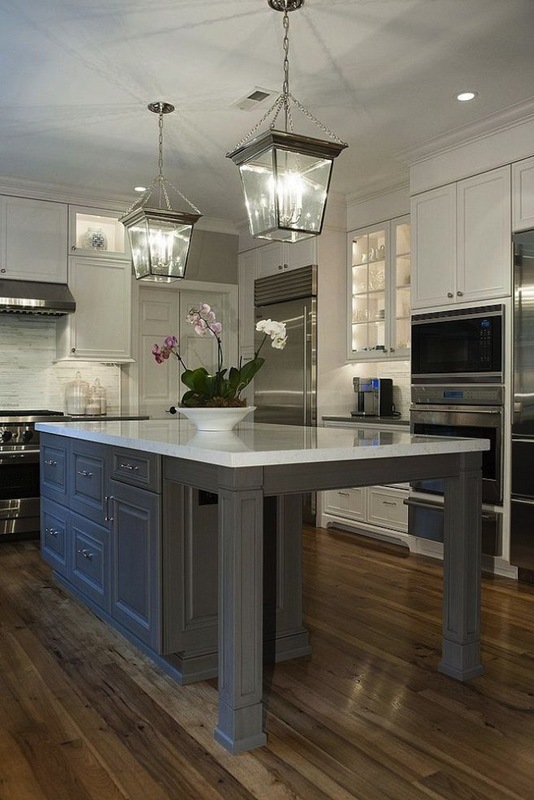 Gray also looks great in the kitchen, but the trend seen here is the elongated or extended kitchen island. Recently, we’ve been noticing how often these more spacious and good -looking islands turned kitchen dining space are appearing in interior design images. What do you think? All white kitchens may be the most popular of all, but black seems to be coming on strong. 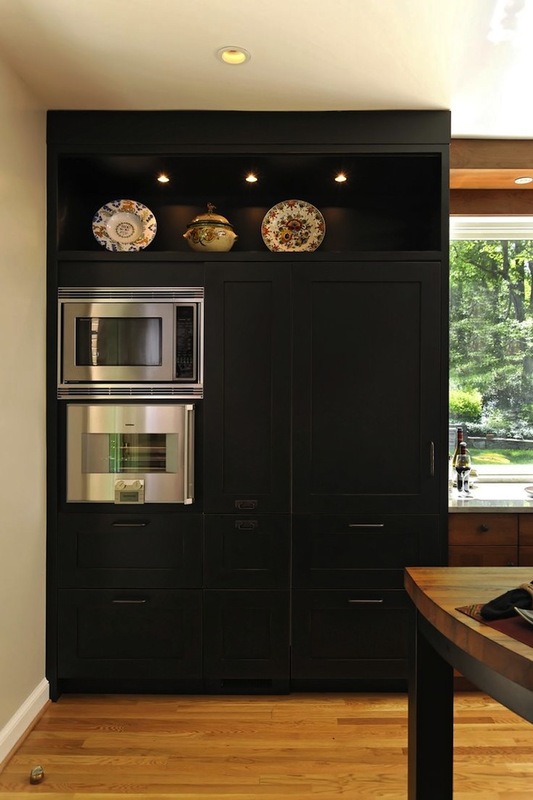 Black cabinets can be chic, stylish and elegant too. Will you embrace this dark and handsome trend? Another Emilio Pucci maxi dress gives us a hint that lots of 2015’s fantastic colors are going to be showing up in stylish rooms with stylish black accents. It’s a look who’s time has come. 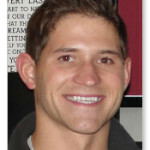 Image Sources: Pinterest.com; Style.com; WashingtonPost.com; HomeTalk.com; HuffingtonPost.com; Trendspanarna.nu; BenjaminMoore.com; Moooi.com; Today.com; BHG.com; AdWeek.com; Pantone.com.